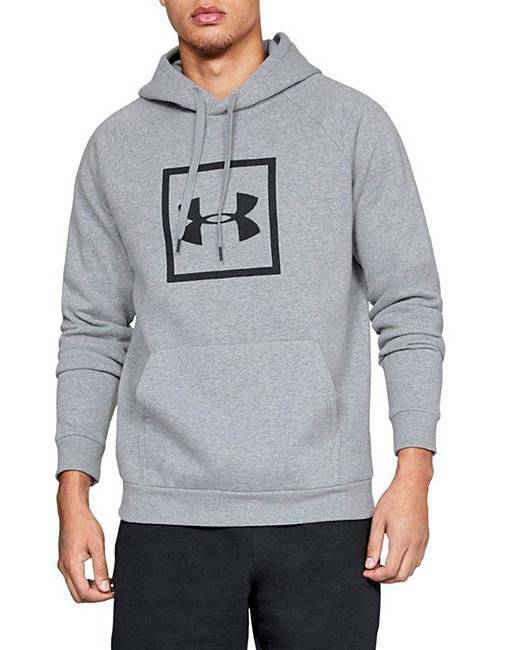 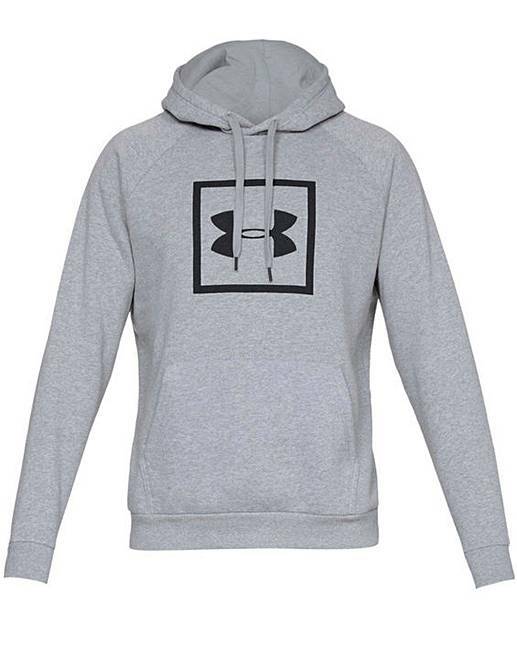 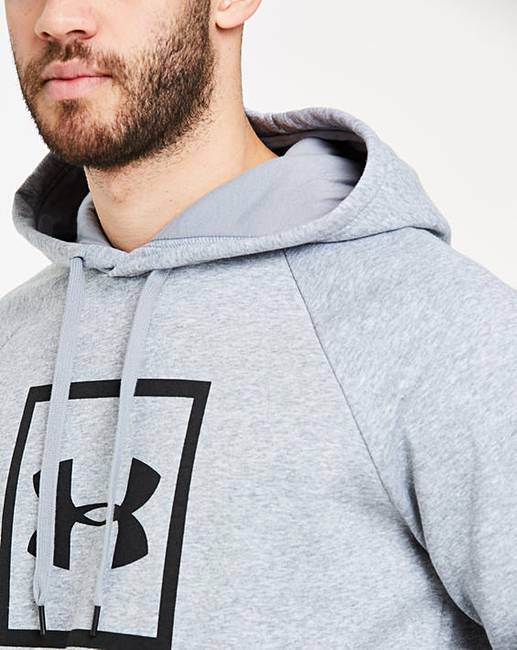 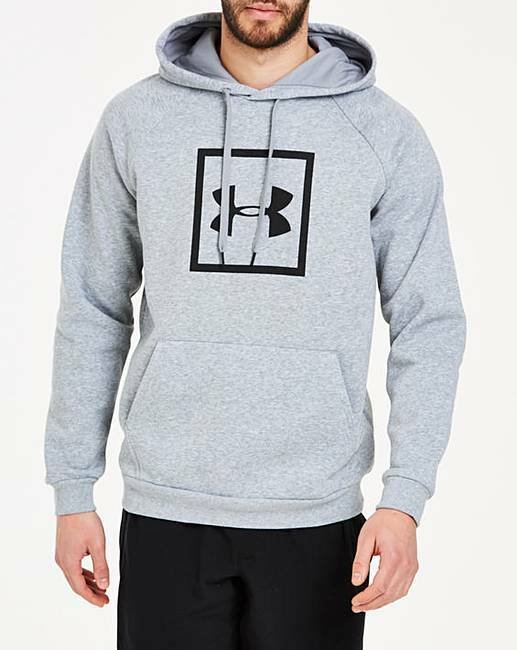 This Under Armour rival fleece logo hoodie is crafted with a loose fit with a fuller cut for complete comfort. 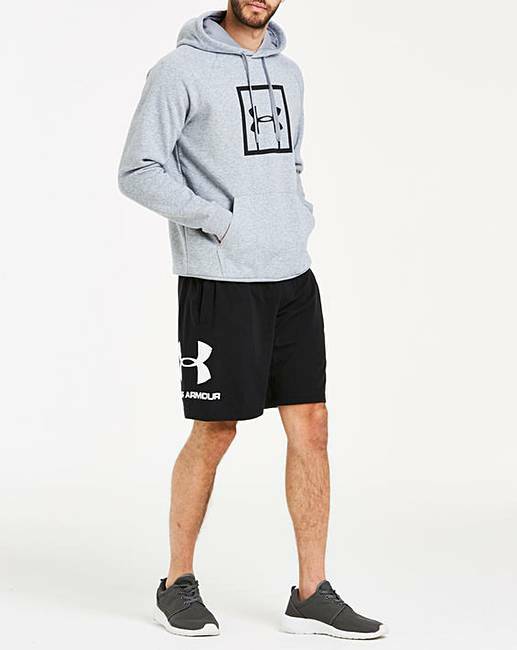 Featuring a mid-weight, 280g durable cotton-blend fleece, soft, brushed inside which traps warmth and breathable mesh hood liner. 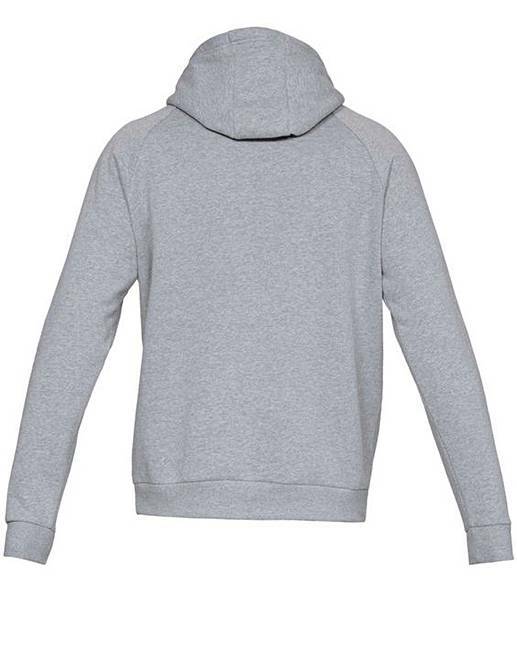 Finished with a front kangaroo pocket, this new design offers a streamlined fit for a more athletic look and feel.